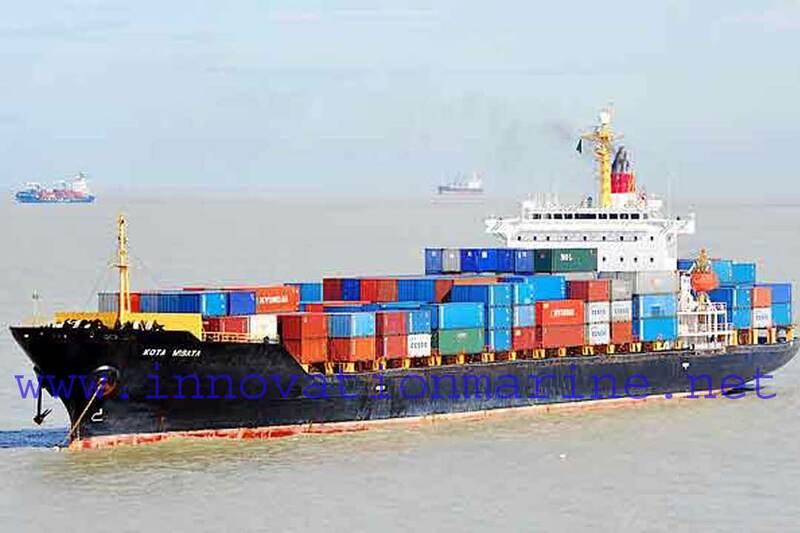 Innovation Marine International (IMI), is a dynamic company with high potential in the field of ship repair Services and supply of marine spare parts having a well equipped office and workshop in Chittagong Port, Bangladesh. 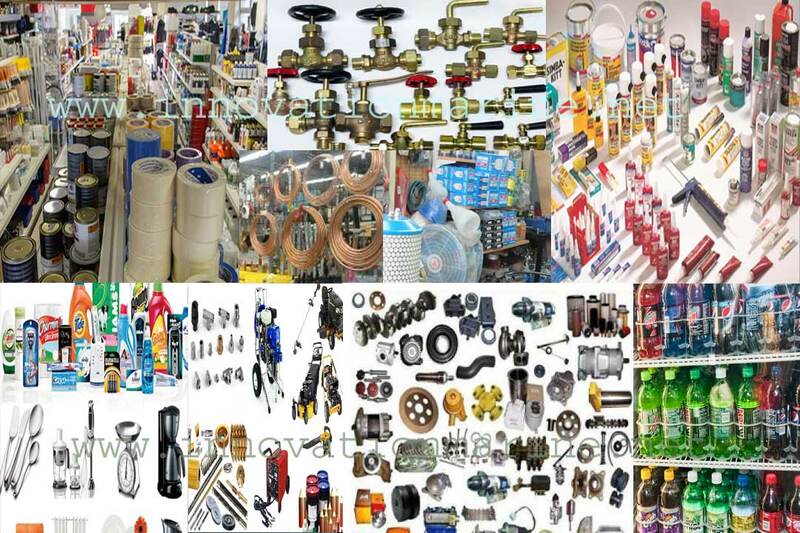 · Repairs services for various equipment on board ie: Engines, Generators, Gear box, Propellers, Stem tube seals, Pumps, Purifiers, Compressors, boilers, Steam installation, fans, Turbo chargers, Fresh water makers and Water treatment system, condensers and Heat exchangers, Winches, Cranes, Electric motors, Stabilizers, Thrusters, Steering system and DP system. · Shafting + Propeller Repairs. · Stainless Steel shaft repairs. · Fabrication of IGS fan impellers in stainless steel or bronze. · Dynamic balancing of rotating machinery. · Castings - pump casings + impellers in bronze, cast iron, cast steel. 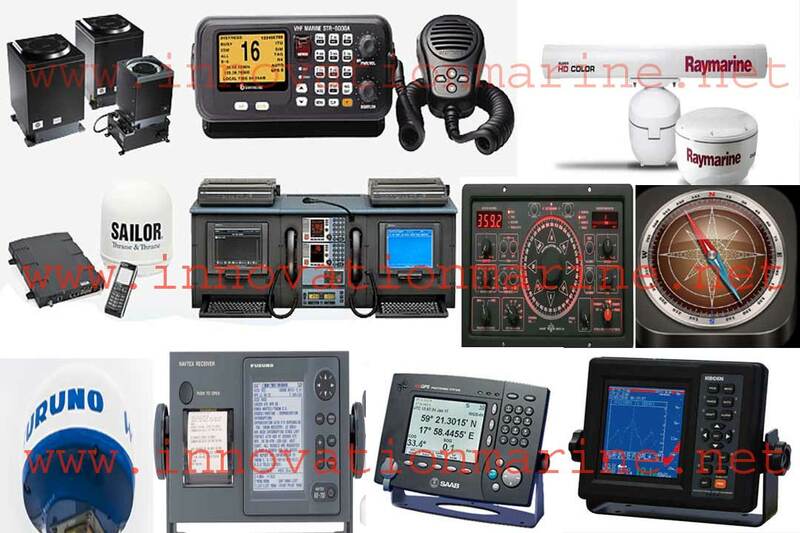 · Provision of Riding Crews for all categories of works on board all type of vessels. The riding team members are holding a valid documentations and able to join your vessel at any required port or any vessel stop time. 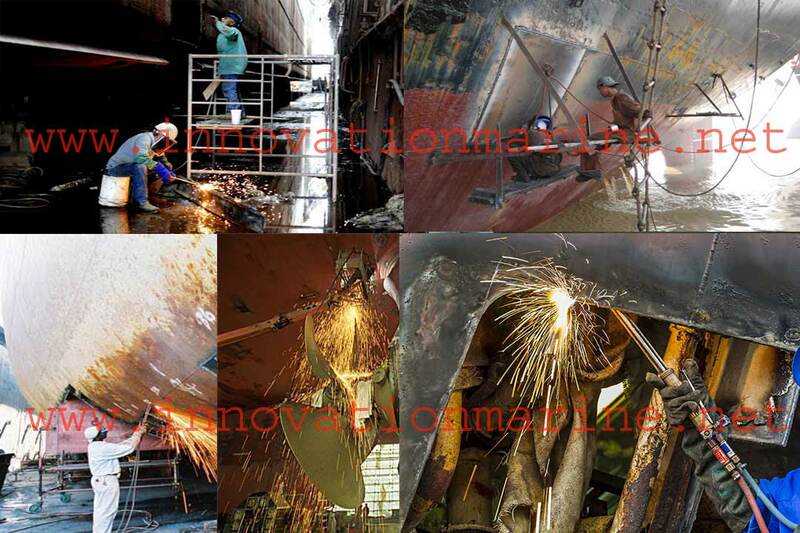 · Afloat repairs and modification in Engine Rooms, on Decks and inside Tanks. 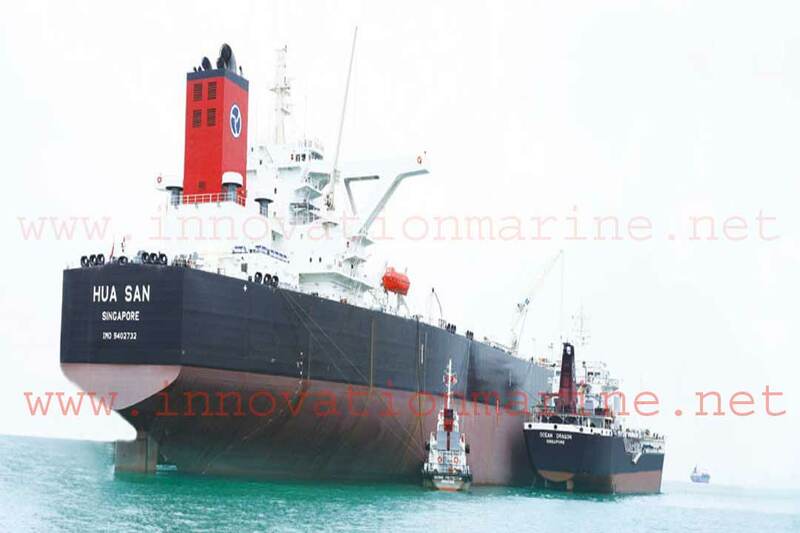 · En-route de-sludging of cargo/ballast tanks. · Hydro blasting and tank coating. 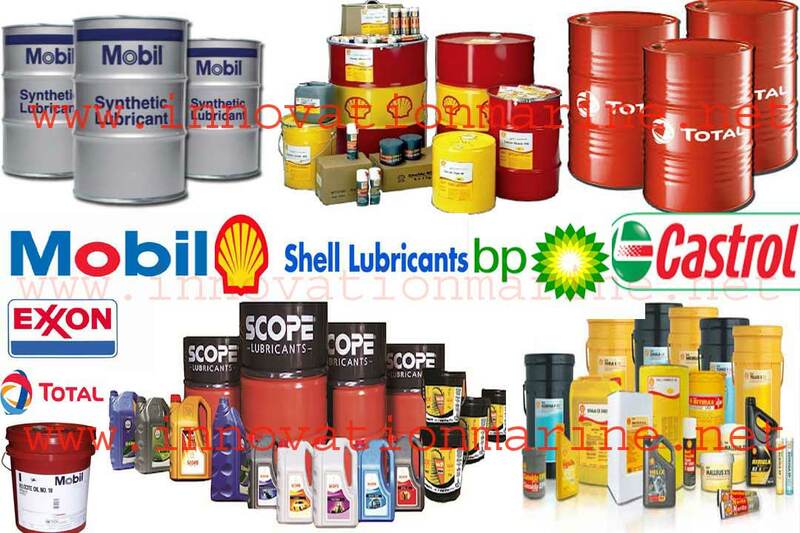 · Erection of hinged scaffolding for any outboard jobs. · Overhauling of various machineries and system. · Fabrication and installation of anti piracy measures. · Engineering and preparation of scope of work. · Rewinding of motors, generators and transformers. · Build and commissioning of hydraulic power packs. · Repair and maintenance of hydraulic power packs with associated hydraulic devices for different installation like winches, cranes, capstans, cargo pumps, lifts, valves, stabilizers.